From a friendly consultation to a custom-designed drawing to a final walkthrough, NoMow Turf's mission is our client's complete satisfaction! Born in 2005 as the founding OC dealer-installer for Tiger Turf, NoMow brings experience and backing from North America's largest turf distributor. 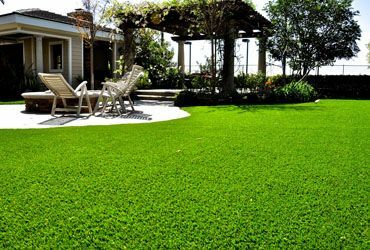 Whether it's a 400SF backyard putting green, a 4000SF pet facility or a 40,000SF auto center, NoMow's fully licensed and insured installers will deliver a beautiful result for a great value! 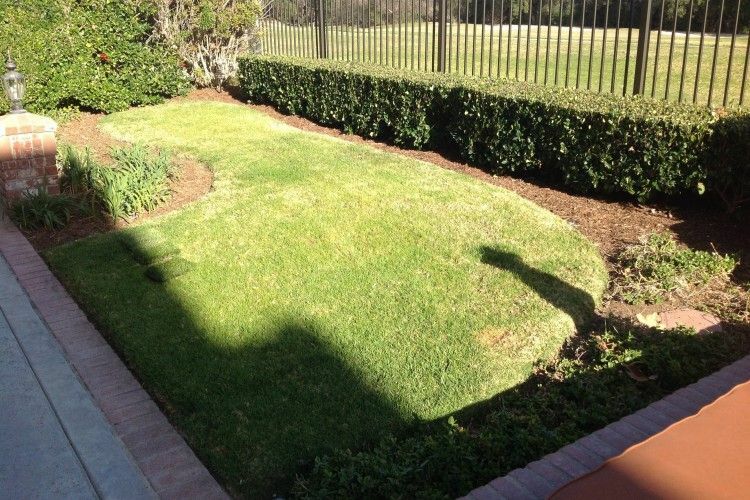 turf putting green installation, operating in the Orange County Southern California region. We combine quality workmanship, superior knowledge and a friendly staff unmatched by our competitors. 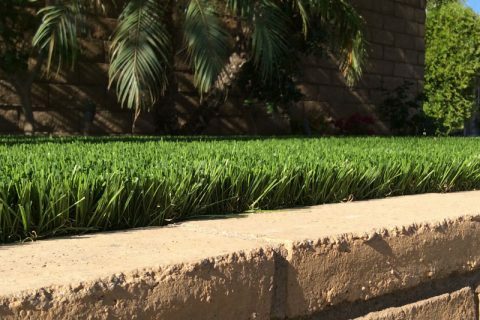 Backed by Tiger Turf and a 15 year warranty, we install only the leading cutting edge USAMade materials available on the market today. We know you work hard for your money. 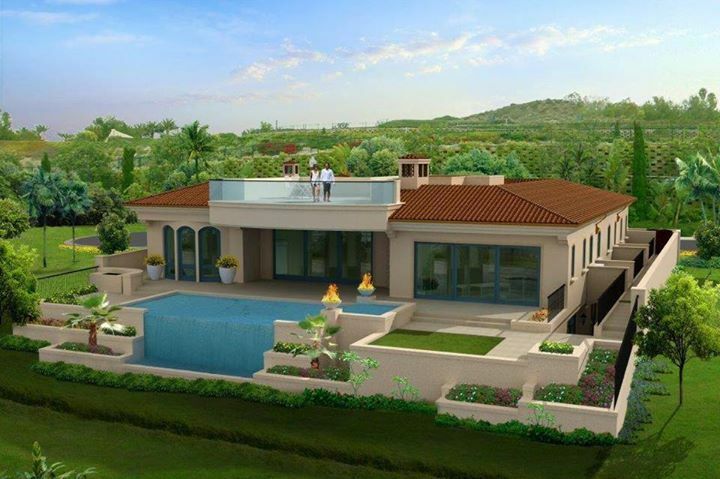 We want to honor that by providing you the best materials and installation at the best possible price. 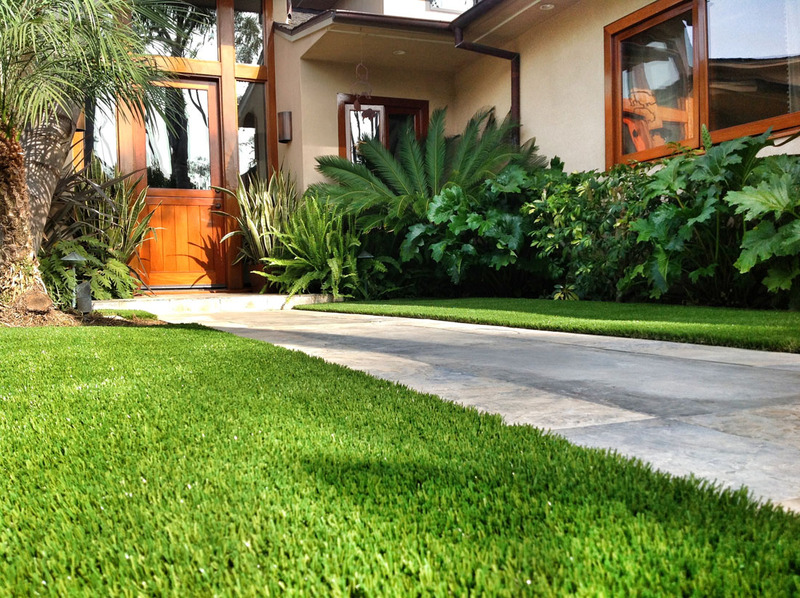 array of services related to artificial turf. 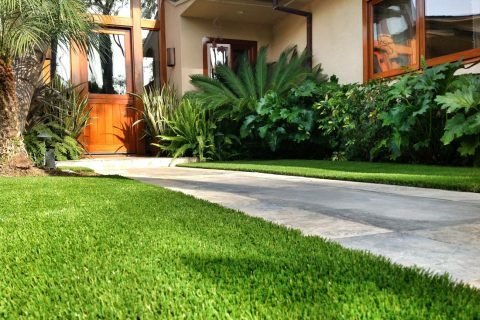 From initial consultation to final walkthrough, our sales staff and installer teams have a proven track record of delivering on superb quality turf projects. 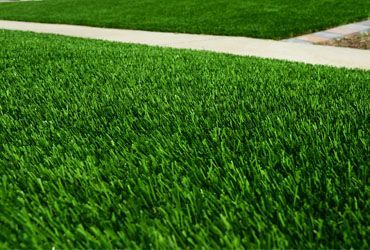 highest quality USAmade turf products and components. 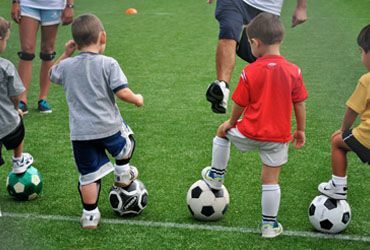 Click below to see the amazing portfolio of Tiger Turf products NoMow Turf endorses. 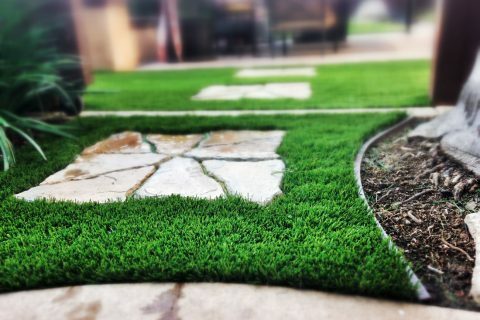 Never resting on their laurels, Tiger Turf continues to innovate and lead the artificial turf industry in cutting edge product design and materials.. Highest quality materials combined with longest and most durable warranty Industry Best means happy long term customers! 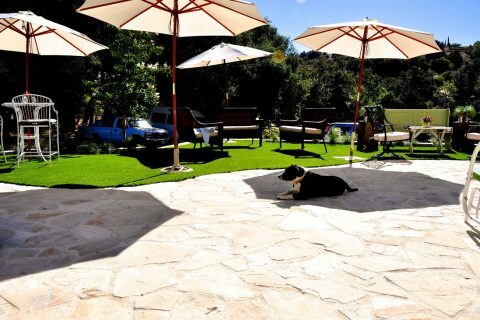 "I am so happy with my new artificial grass! My front yard looks amazing, even my neighbors pointed out how pristine everything looks. And, yes it, has been only 24 hours since installation. From the time you provided me with the estimate, scheduling the job and very quick and efficient turn around, I could not be more pleased with the final outcome." "We used NoMow Turf to do a putting green in our backyard and they put a little artificial grass in the dog run. We have only good things to say about our experience. 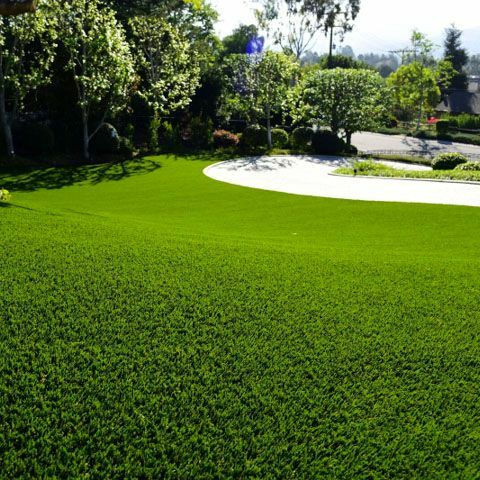 They have different qualities and grades of artificial turf, the putting green is a nice high quality, and their work is very good and the service is excellent. We would definitely use them again." 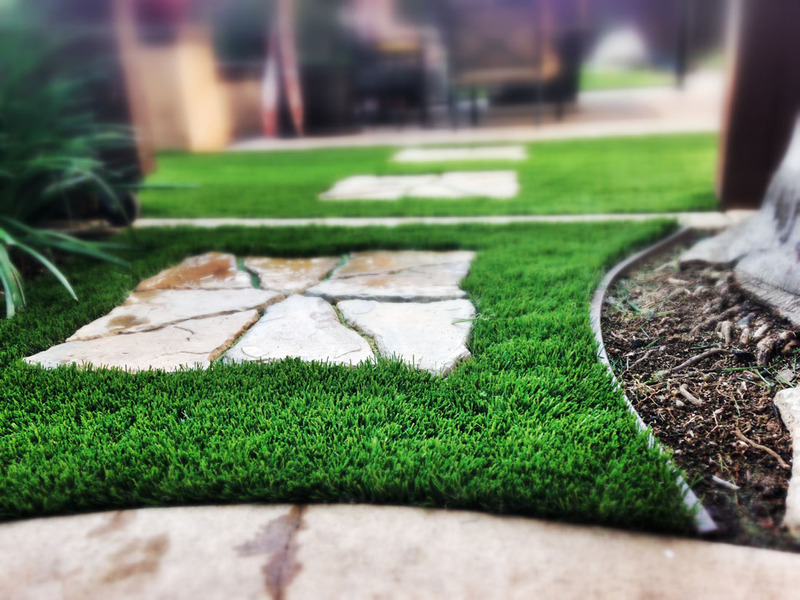 "NoMow Turf showed me samples of all the different types of imitation grass they had, and I selected the perfect one. It looks so much like real grass, it's hard to tell it's fake. I'm very pleased with it. So is the dog! It's so much cleaner looking and isn't affected by dog urine. I should have done this a long time ago."